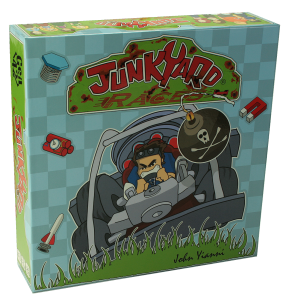 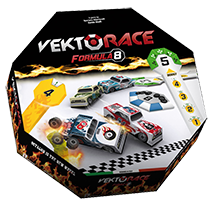 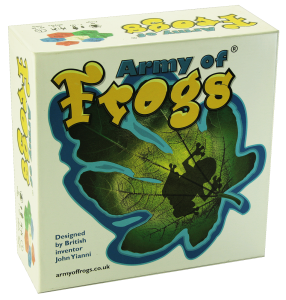 Designers & Publishers of highly acclaimed, award winning games. 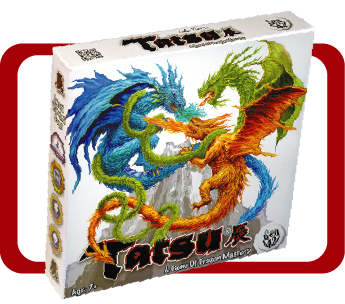 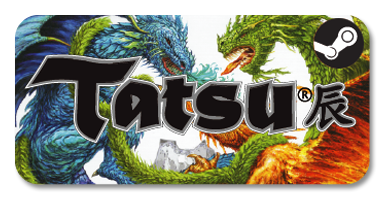 A backgammon style, Japanese themed strategy game. 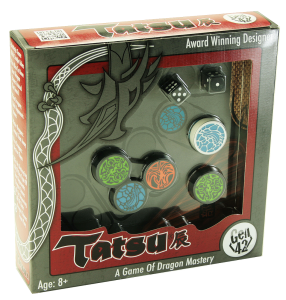 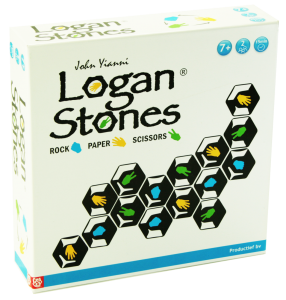 Tactile dragons stones, dice and a beautiful illustrated board make up our newest award winning game. 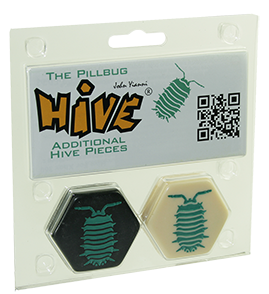 A board-less strategy game with beautiful tactile game pieces. 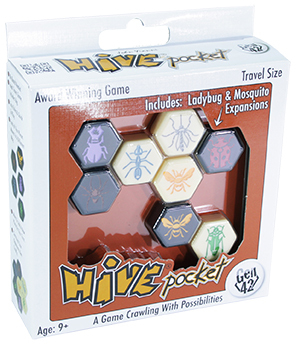 Simple rules and quick to play. 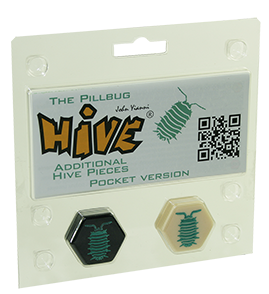 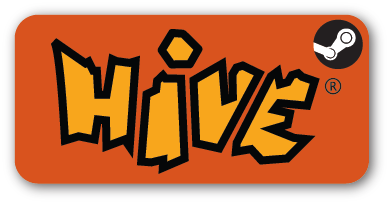 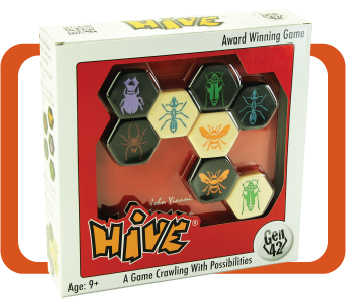 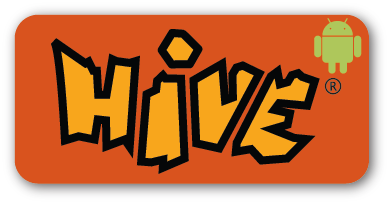 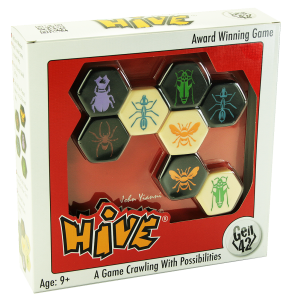 Hive is our most awarded game and will keep you coming back for more with it’s addictive game-play. 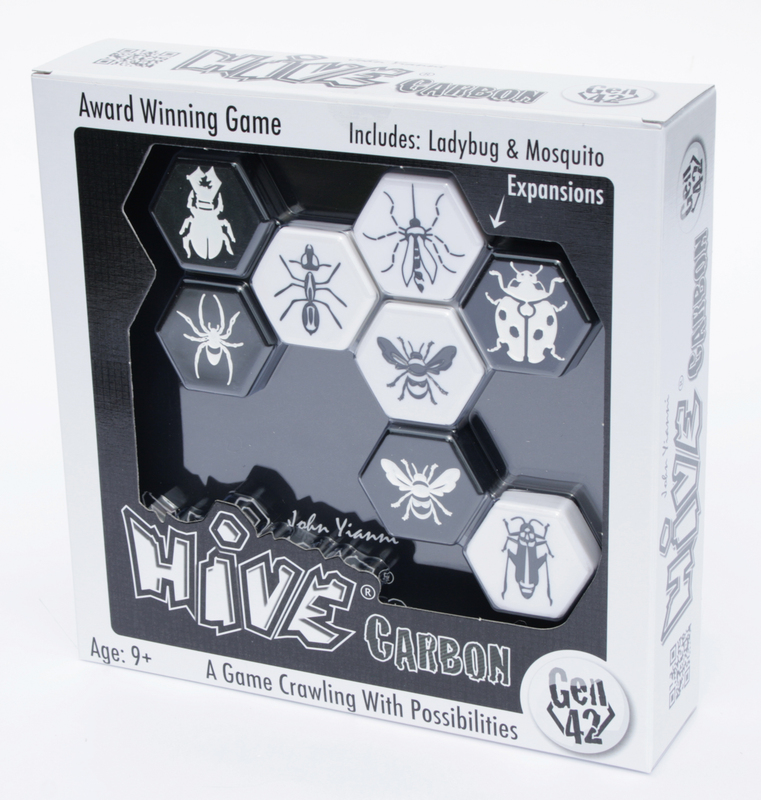 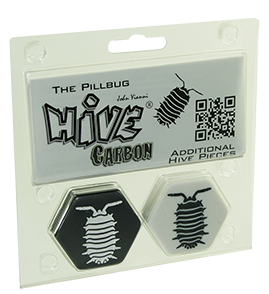 Black and white coloured, classic take, on our multi award winning game Hive. 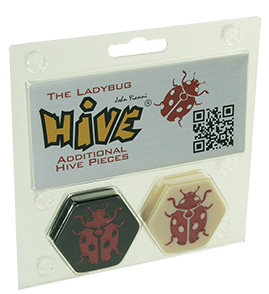 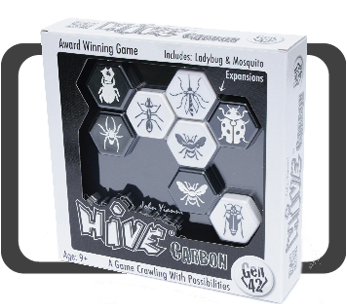 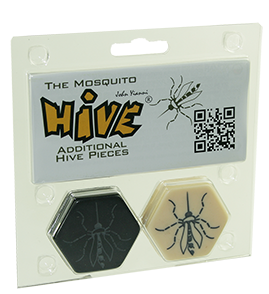 Included with this edition are the Mosquito and Ladybug expansion pieces.